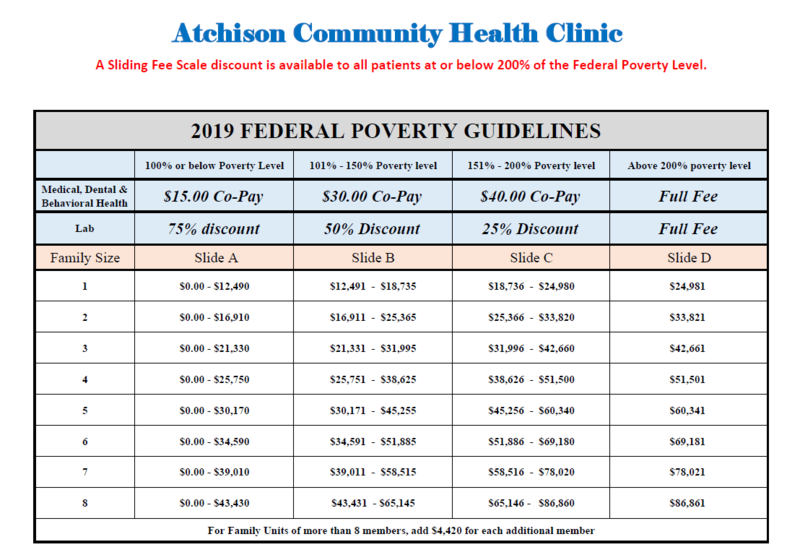 At Atchison Community Health Clinic, we believe that everyone deserves access to quality, affordable healthcare. 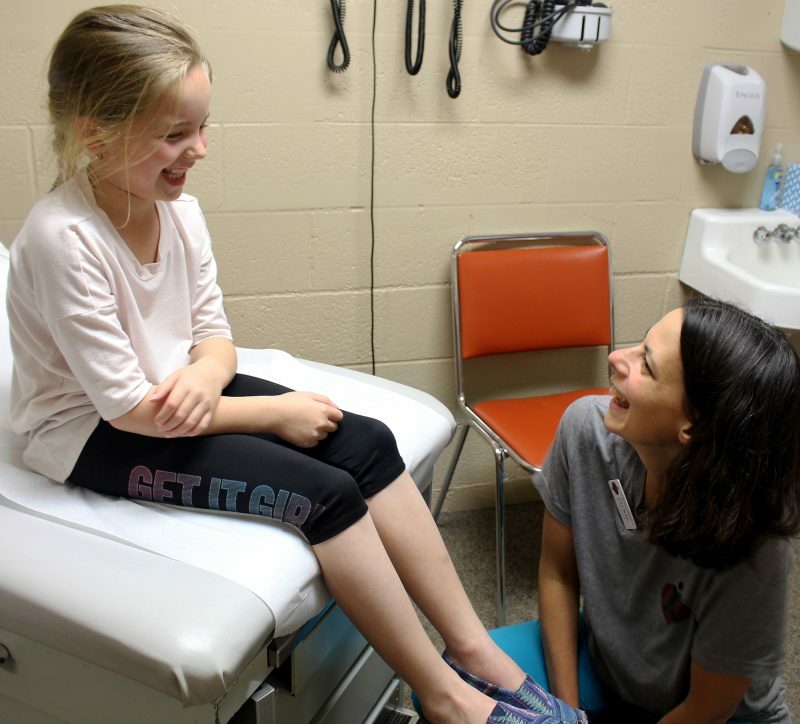 We accept those with private Insurance, Medicare, Medicaid, and patients with no insurance. For those uninsured or underinsured, we offer a Sliding Fee Scale based on family size and your ability to pay. Proof of income is required for those wanting to apply for a discount. Those without insurance that don’t qualify for our Sliding Scale fees can still benefit from our full range of services. We are happy to offer payment plan options to make it easier for you to receive the treatment that you need. ACHC intends on offering high-quality healthcare services at a lesser cost to our patients than the traditional market fees. As a Federally Qualified Health Clinic, we are able to offer great dental care to all who need it, regardless of your ability to pay.